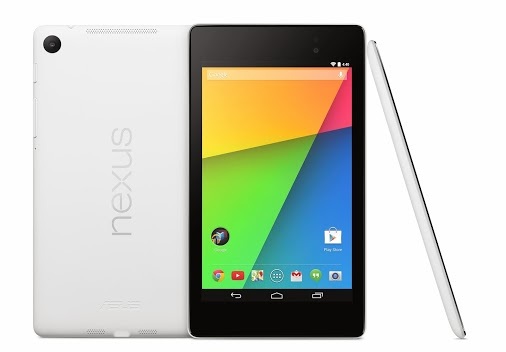 Google today announced a new white Nexus 7 tablet, available just in time for the holiday season. The device can be purchased in the US, in the UK, and in Japan directly from Google Play. Unlike its black counterpart, the white version is only available as a 32GB Wi-Fi model. Pricing is the same: it will cost you $269.